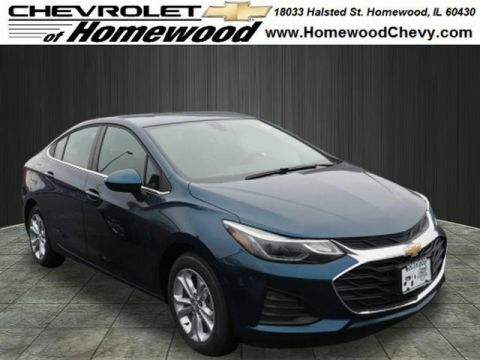 If you’re interested in Chevy Cruze mpg, you’ll be relieved to know that it offers better fuel economy than the Ford Focus, and Edmunds praises its “sporty demeanor” and “appealing mix of technology.” Find out why Chicago Heights new car shoppers choose Chevrolet of Homewood by browsing our Cruze inventory. 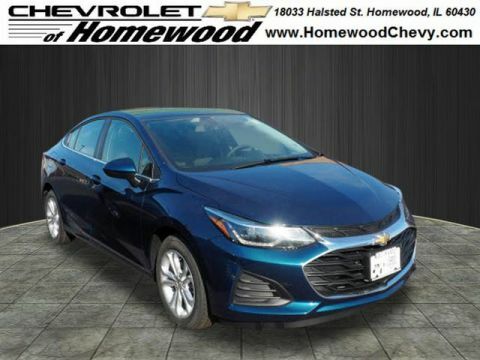 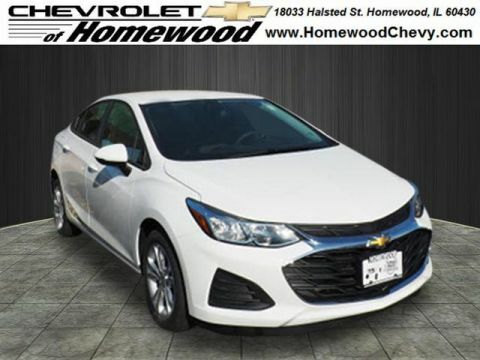 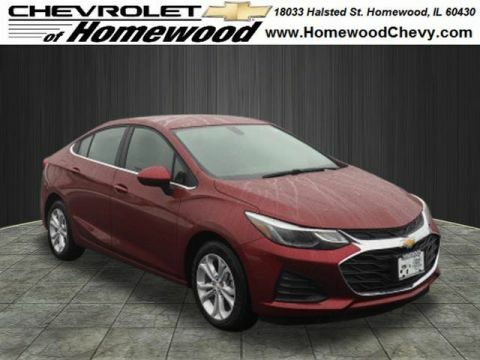 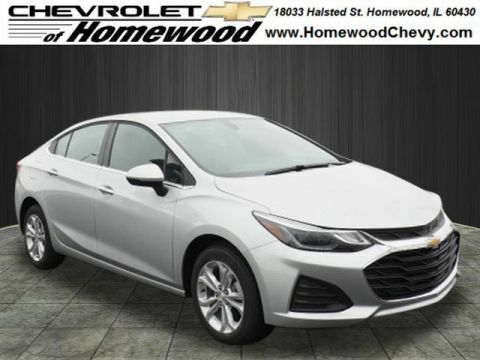 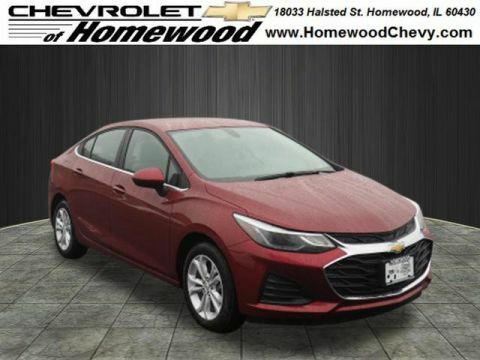 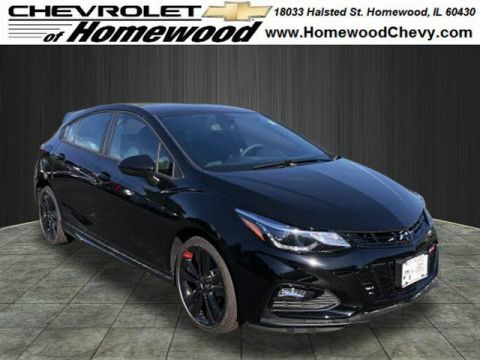 Why Buy a New Chevy Cruze at Chevrolet of Homewood? 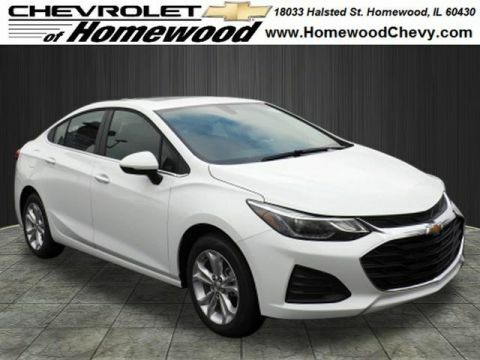 At Homewood Chevy, we offer more than just a fair price on any vehicle in the Cruze model line. 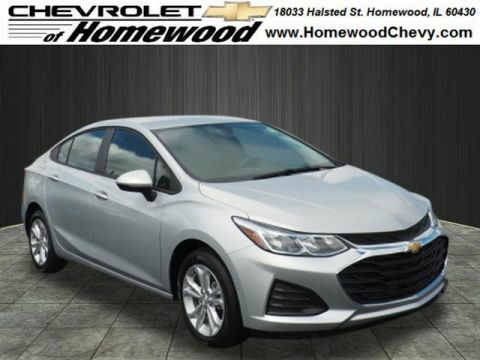 Our customer service team utilizes a no-pressure approach, and you can contact us with any questions. 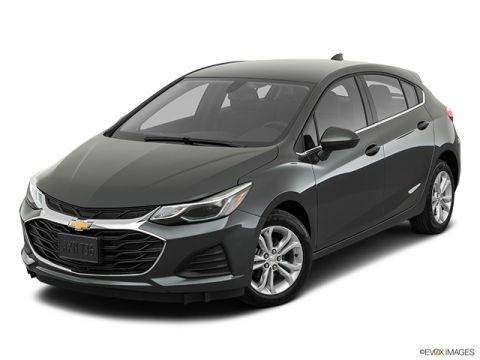 On top of that, our Smart Shopper Advantage provides free perks like lifetime car washes and multi-point inspections. 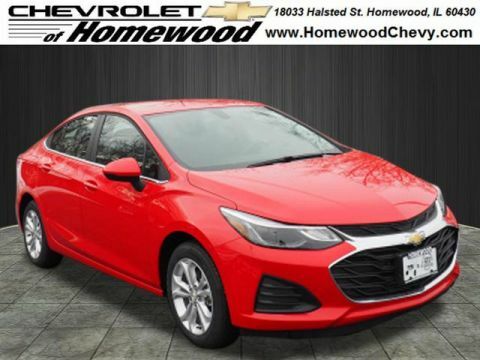 We’re easy to reach just off of Interstate 294 at 18033 Halsted St. in Homewood, IL. 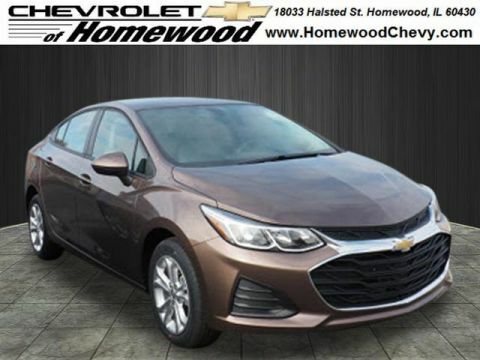 Stop by to test drive the Cruze today!